Former CEO for Global Services India Pvt LTD at Ericsson, which he built to 15 000 employees. 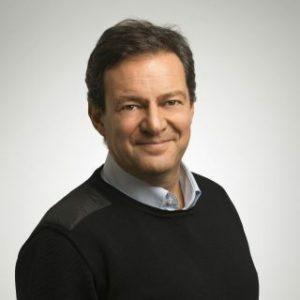 Before that, he was the Head of Strategy, Sales & Marketing, BU Global Services – Ericsson in Sweden, Sweden.His first assignment in India was as head of Global Delivery, India with IBM, where he founded the unit Global Delivery and built it to 45 000 employees. Mats will participate in Re-Imagining India – Part Two – Make In India session at the Business Day. 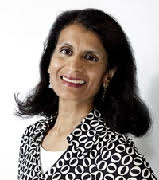 Nalini is a Director at Deutsche Bank Wealth Management in Stockholm, providing investment advice to large privately owned family offices, foundations and private individuals in need of complex international solutions. She has a broad background from the financial sector working in various roles as CIO at the wealth management company Catella Förmögenhetsförvaltning, as a partner/ hedgefund manager at the global equity long-short tech hedgefund Manticore Capital in the Brummer & Partners Group and also as a partner/hedgefund manager at the global hedgefund Consepio. Prior to this Nalini held various positions as a portfolio manager and financial analyst at The Third National Pension Fund, SEB Kapitalförvaltning and Handelsbanken Markets. She started her career as a financial journalist at the financial daily newspaper Finanstidningen, Dagens Industri and for one season also co-hosting the Swedish Television business talk-show “Affärer” on SVT:s Kanal 1. Nalini will moderate Re-Imagining India – Part One – Innovation and Sustainable Environment session at the Business Day. 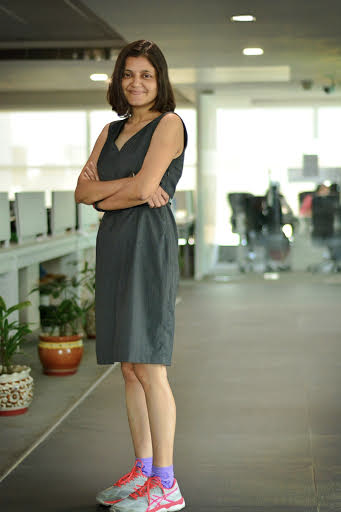 Sairee Chahal is the founder and CEO of www.sheroes.in – an online career destination for women. The SHEROES community has access to high growth career resources, mentorship and support. SHEROES engages with businesses to help them connect with female talent in the form of employees, partners, customers and business owners. Sairee is India’s foremost women-at- work evangelist and earlier co-founded Fleximoms. She is also the convener for The SHEROES Summit and has been instrumental in bringing together businesses and women professionals on a common platform. Nominated for the Editor’s choice for L’oreal Femina Women’s Award, she is also a Cartier Women’s Award Initiative for 2012 alumni, a TED speaker, Business Today, Most Powerful Women in Indian Business 2012 and has been featured on shows such as Young Turks, Pioneering Spirit and What Women Want. Sairee went to Jawaharlal Nehru University for an MPhil in international relations and to IMT, Ghaziabad for a PG in business management. Sairee will participate in Skilling- Part Two – Skill Up Women in India and Technology: Impact on my Life sessions at the Business Day. Hemmant believes that Good Design is about finding creative and meaningful solutions to complex problems – across scales, industries and cultures. Good Design is beautiful, rigorous, honest, ambitious, sustainable and responsible. Good Design goes beyond the sensual and the aesthetic. It is more than its functional performance – it appeals to your senses and your intellect. 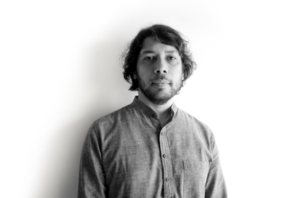 Hemmant received his Master of Architecture degree from Yale University, and his undergraduate degree from the School of Planning and Architecture, New Delhi. Hemmant is a supporter and collector of well-designed objects, however humble. Hemmant will participate in Textile 2047 and Technology: Impact on my Life sessions at the Business Day. 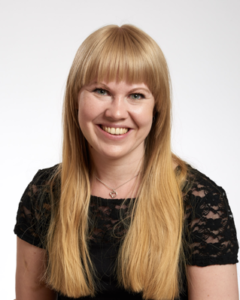 Johanna started working at Domsjö Fabriker in 2015 after she did her master thesis for Domsjö Fabriker and MoRe Research about pilot spinning of viscose staple fibres. Work as a project manager for project mainly regarding Domsjö Cellulose. Does also work with technical customer support and process development. Johanna will participate in Textile 2047 session at the Business Day. 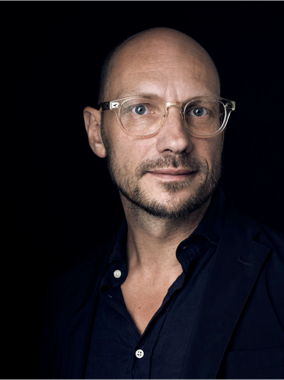 Ulf Skarin works as a communication strategist, moderator, lecturer and writer. 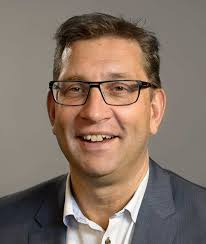 He is the creative director at Veckans Affärer with over twenty years of experience as an economic journalist, formerly as editor in chief of Veckans Affärer. Everyday at #ulfslunch he eats with a new person shaping the future of business. Ulf will be the moderator for Technology: Impact on my life, Technology: Impact on my City and Technology: Impact on my Country sessions at the Business Day. 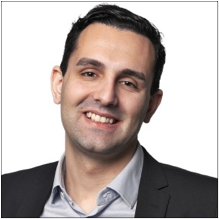 Alan Mamedi is the CEO and co-founder of Truecaller. Truecaller is one of the leading mobile communication applications in the world with services in caller ID, spam detection and dialer functionalities, and has more than 250 million users globally. In this position, Alan focuses on product development and innovation, and charting the strategic roadmap for the company’s success. Alan lives in Stockholm with his wife, daughter and son, and is an alumnus of KTH Royal Institute of Technology, Sweden where he holds a degree in Computer Science. Alan will be participating in the Technology: Impact on my Country session at the Business Day. 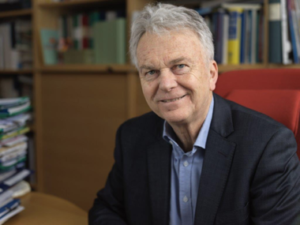 Mr Ekengren is Vice President for IVL Swedish Environmental Institute since 2000. He has joined IVL in 1978. During the years he has been responsible for the implementation of different water treatment technologies in Swedish industries. . He has been project leader for more than hundred National and fifteen international /European Environmental technology projects. Mr Ekengren is also member of the Euro environment umbrella (EUREKA) where he has been active to adopt a new strategy based on the ETAP. He is also member in the European Water Technology platform WSSTP and EIP (European Innovation Platform). Areas of expertise: – Energy efficiency, Renewable energy, Sustainable Production, Environmental Technology, Resource Effective Processes. 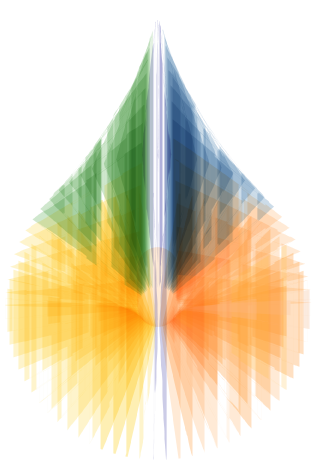 (Membrane Technology, Ion-exchange Technology, Chemical Treatment, Filtration Technology), Water conservation, Sustainable production and consumption, Green product development, Waste incineration with energy recovery, Treatment of sewage waste water, Remediation of soil, Sustainable City, Biogas and gasification, Life Cycle Approach. 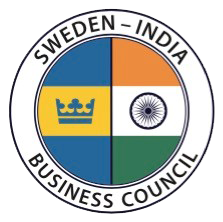 Östen will participate in the Re-Imagining India – Part One – Innovation and Sustainable Environment session at the Business Day. Jerry works in the Chairman’s Office of India’s largest private company, focusing on organisational culture and communication. He earned his Bachelor’s degree in Communication from Roosevelt University in Chicago, with extensive academic work in Psychology and Philosophy. 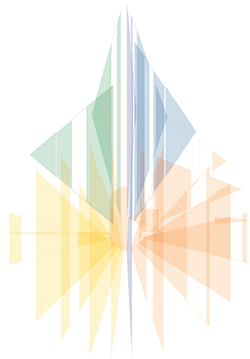 Jerry will be participating in the Technology: Impact on my life session at the Business Day. Mat’s has been the CIO at Saab for the last 7 years. Prior to that, he worked in R&D for 10 years and in Aftermarket and Logistics for 6 years. He holds several roles in advisory Boards, 5 years within European Association ASD. Mats holds an MSc in Applied Physics & Electrical Engineering from LiTH and MBA in International Business Management from LiTH.  Mats will be participating in the Technology: Impact on my Country session at the Business Day.  Maria will be participating in the Skilling, Part one – The Skilled Indian session at the Business Day. Anumita Roychowdhury is in charge of research and advocacy programme on Sustainable Urbanisation that encompasses clean air and sustainable mobility; sustainable buildings and habitat. She has worked extensively to build up the policy advocacy programme on clean air and sustainable mobility. This has catalysed the Right to Clean Air campaign at the centre. 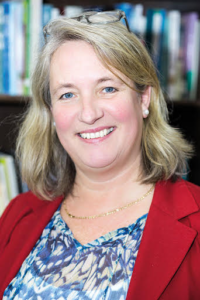 She has helped to guide and build some of the key policy campaigns at the centre on air pollution and resources efficiency in building and habitat sectors. She is serving as a member on several official committees on critical issues of air pollution control, transportation planning and resource efficiency. She is also serving as member of several global environmental forums. She has widely written and published articles, policy research papers and books. She has been awarded the prestigious Haagen-Smit Clean Air Award by the California Air Resources Board/California Environment Protection Agency, US. Anumita will participate in the Re-Imagining India – Part One – Innovation and Sustainable Environment session at the Business Day. Katarina Veem has a long career with environment and sustainable resource policy and projects from civil society, public and private sectors. Her professional engagement began at the Royal Swedish Academy of Sciences with preparations of the Rio conference in 1992. With a MA from Harvard in intellectual history focusing on natural resource use, her focus has been on policy and natural resource governance. Before joining SIWI Katarina worked for almost 20 years with marine and fisheries policy, addressing issues ranging from diffuse land based pollution, marine planning to water quality, from hazardous substances to fish stock assessments. 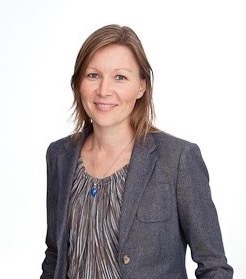 At SIWI, Katarina has lead the work of Swedish Water House for five years, focusing on stakeholder engagement, stimulating dialogue to raise awareness and collaboration to address water related global challenges. Several dialogues have placed SIWI and Swedish Water House on the international arena as a private sector dialogue and thought leader in areas such as water and food, textile and pharmaceutical production, water as a financial risk and water and forests. Katrina will participate in Textile 2047 session at the Business Day. Mehrdad Mahdjoubi holds an MFA in Industrial Design, plus studies in Business and Design Management, from Lund University in Sweden. 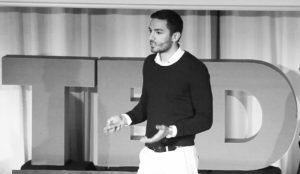 Prior to founding the company in 2012, Mehrdad was involved in a design project for the Mars Missions at NASA’s Johnson Space Center, which led to the inspiration for the ORBITAL SYSTEMS technology. Mehrdad has had the founder of Skype, Niklas Zennström, as a personal mentor throughout his entrepreneurship. Among the company’s and Mehrdad’s many recognitions are a place on Forbes Magazine’s 30 under 30 list, the WWF Climate Solver 2016 and the GOOD DESIGN Award 2015.  Mehrdad will participate in the Re-Imagining India – Part One – Innovation and Sustainable Environment session at the Business Day. Trailblazer Aviatrix, dream weaver and adventure lover. In 1989, at age 26, she became the world’s youngest Woman Jet commander and now flies the state-of-the-art, Dreamliner B787 as an Instructor Pilot for Air India. She was also the Copilot of the first ever ALL WOMEN CREW flight in the world in 1985 and since then, has flown similar to all women crew flights on all the planes under her command. She loves nature, photography, swimming, trekking and practices Iyengar yoga. Nivedita Bhasin joined Indian Airlines at the age of 21 at a time when there were hardly any Women Pilots in the world. She broke the glass ceiling in more ways than one. 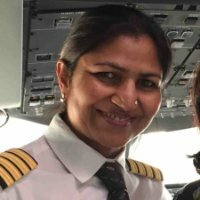 She has flown all types of aircraft in Air India, namely the Fokker Friendship F27, Boeing B737, Airbus A300, Airbus A330 and Boeing B787. Flying has been her profession for over three decades. With nearly 20,000 flight hours, Nivedita is passionate about flying and is a mentor for young aspiring pilots. Her husband is an Airline Pilot and both her Son and Daughter are Airline Pilots as well. Captain Nivedita will be participating in the Skilling- Part Two – Skill Up Women in India session at the Business Day. Riju Jhunjhunwala, Managing Director, RSWM Ltd.
Riju Jhunjhunwala is the managing director of RSWM Ltd, a pre-eminent textile company in India for over 50 years. RSWM is part of the LNJ Bhilwara Group ,which has interests in businesses in Graphite electrodes , Power, IT and Skill Development. Apart from RSWM, Riju is also on the board of other group companies. After his bachelors in business management from University of Bradford, Riju joined RSWM in 1999. He was involved in various aspects of business to start with, like exports and manufacturing. He took over his role as Joint Managing Director of RSWM in 2002. After spending nearly 2 decades in various roles in marketing and strategy at RSWM, Riju knows what it really takes to remain competitive and profitable in an ever-globalized business landscape. Under him, RSWM has grown to now becomes one of the leading synthetic yarn, and fabrics company in India with yearly sales of nearly U$ 500mn. Riju will participate in Textile 2047 session at the Business Day. 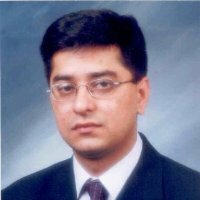 Mr. Pankaj Srivastava has been a Director of Commercial at Air India Limited since March 2013. Mr. Srivastava has a long and varied experience in the airline since the time he started his career in 1983. He holds with him years of experience in handling the operational matters as well as sales and marketing areas at field levels as well as at the corporate level. He has held responsible positions in both India and abroad, having been the Station Head in Goa, the head of the region in Gulf and Middle East and general manager-sales and marketing in different regions in India and also at the corporate level. He successfully integrated the sales and marketing functions after the merger of Air India and Indian Arilines airlines. He has been a Director of Air India Limited since March 2013. Pankaj will be participating in Re-Imagining India – Part Two – Make In India session at the Business Day. Annelie has been the Deputy Director at Teknikföretagen since 2017. She has expertise in Public/Government Affairs and strategic communications. She has previous experience from working with policy making and Government relations both in Sweden and abroad. 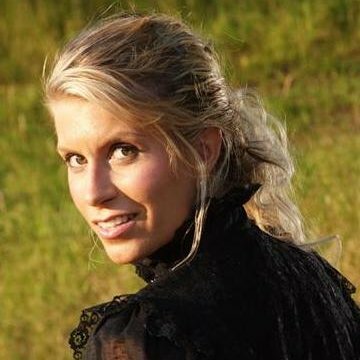 Annelie has a Master of Political Science from Uppsala University. Annelie will be participating in the Technology: Impact on my City session at the Business Day. Sarabjit Deb represents LTI in the Nordic region. He started LTI’s business operations in Nordic region 17 years ago. 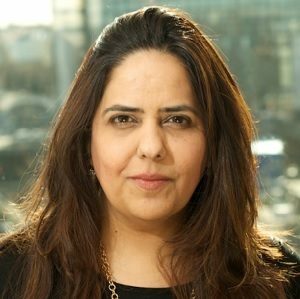 Sarbajit has over 30 years’ of experience in the ICT industry, in various regions of Nordic / Europe, India and Middle East. 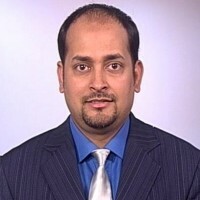 He has held various positions of responsibility in Customer Engineering, Technical Support, Product launches, Systems Integration in BFSI and multiple industries, apart from building business in new geographies. He is an active member of trade and industry bodies in the region. Sarabjit will be participating in the Technology: Impact on my City and Skilling, Part one – The Skilled Indian sessions at the Business Day. 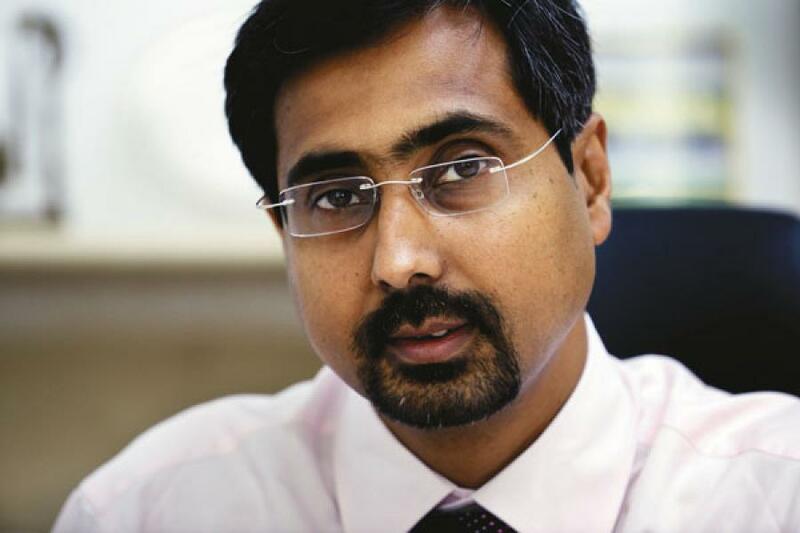 Akash Passey serves as Senior Vice-President, Region International of Volvo Bussar AB. Mr. Passey served as Managing Director of Volvo Buses India Private Limited of Volvo Bussar AB. 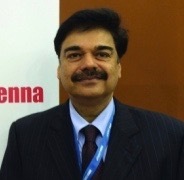 He served as Vice President of South Asia at Volvo Bussar AB. Mr. Passey serves as the Chairman of the Board of Volvo Buses India Pvt Ltd.
Akash will be participating in the Technology: Impact on my City session at the Business Day. With ten years at the helm of Form Us With Love, Jonas Pettersson co-founded the studio with John Löfgren shortly after graduating from university. With a Bachelor of Fine Arts from Linneuniversitetet design school in Kalmar, he has worked hands on with some of the most influential brands and companies in Scandinavian and international design. 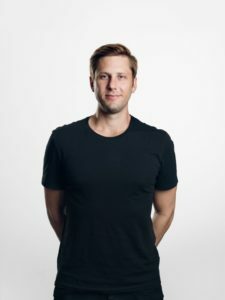 Today, he acts as Form Us With Love’s primary business-orientated design strategist and is heavily engaged with the studio’s venture projects; sharing his unique knowledge of design and its business to emerging brands and industry leaders. Jonas will be participating in the Technology: Impact on my life session at the Business Day. 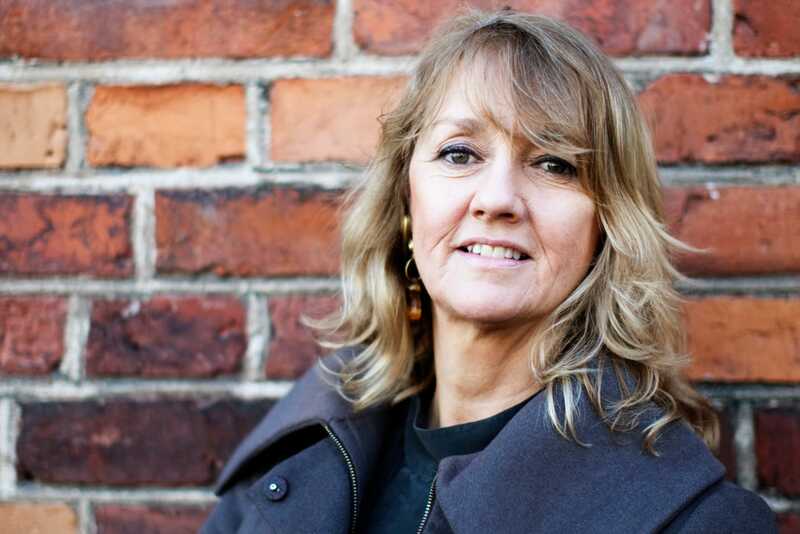 Ewa has since 2004 been CEO of Svensk Form and Form/Mandelgren Magazine AB. With a burning commitment to formal questions, she is constantly pursuing Swedish Forms business. As an initiator of Swedish Style in Tokyo and Tokyo Style in Stockholm, she has contributed to important cultural and business exchanges between Sweden and Japan. Ewa will moderate the Textile 2047 session at the Business Day. 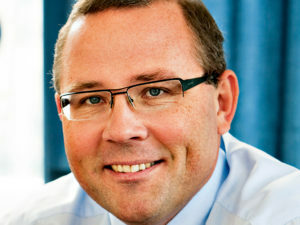 Håkan Buskhe has been a member of the SAAB Board since 2011 and is currently serving as the President and CEO of SAAB AB. Håkan will be participating in Re-Imagining India – Part Two – Make In India session at the Business Day. 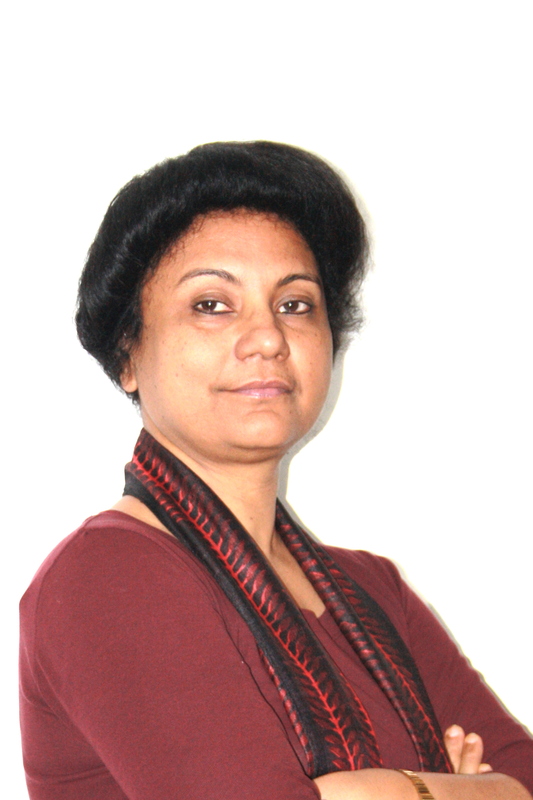 Rituparna is a journalist with over 12 years of experience. He has reported on issues related to politics, public affairs and economic policies on multiple media platforms. He started as a print journalist in 2005, and switched over to television reporting in 2010. He is a keen observer of political-economy and International affairs. Rituparna will moderate the Re-Imagining India – Part Two – Make In India session at the Business Day. Fredrik is a strong international business leader. He create results by combining his analytical skills with a motivating leadership. 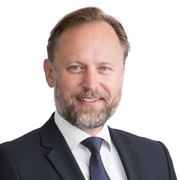 Working closely with Business Sweden’s CEO, Fredrik has been instrumental in the turn around of Business Sweden to the profitable high performing 600 MSEK operation it is today. 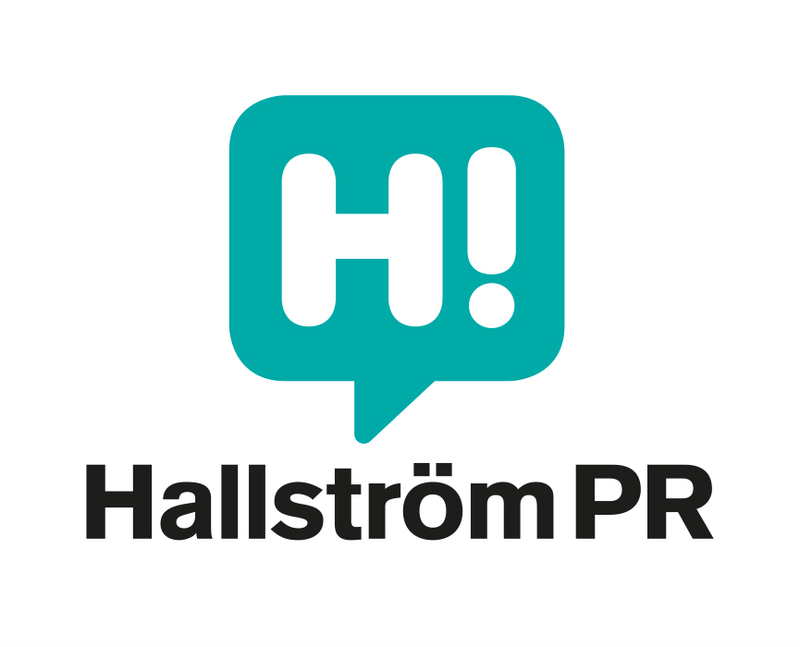 Fredrik is a natural born positive person, with an impact driven solution oriented mind. He appreciates working with bright colleagues and truly believes that a strong team can beat any set target. 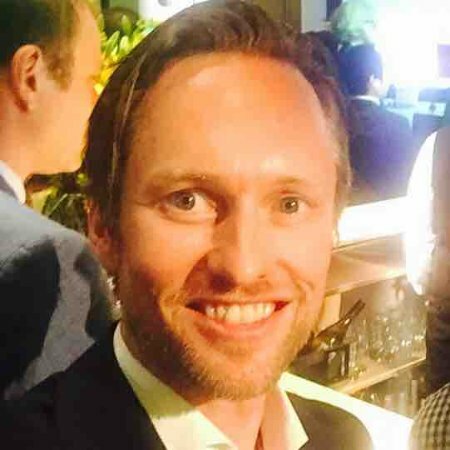 With over 10 years of leadership and doing business in international markets, Fredrik has built on the ground experience on how to get things done in the international business world. Frederik will be participating in Re-Imagining India – Part Two – Make In India session at the Business Day. Anna is an experienced leader of teams and business development in international aerospace / telecom / technology / IT industries with genuine passion for people, business and organisational development. She is ready to contribute with skills and talent assessment & development in leaders and teams, recruiting leaders & specialists, promoting diversity & inclusion and the link to continuous financial growth! Anna will moderate the Skilling- Part Two – Skill Up Women in India session at the Business Day. Ulrika Sundberg is a Swedish diplomat. 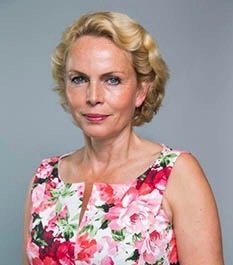 Prior to her appointment as the Counsul General of Sweden in Mumbai, she was Sweden’s ambassador to Ireland and before that to Belgium and Pakistan. In 2002 Sundberg wrote a paper entitled, “Durban: The Third World Conference Against Racism, Racial Discrimination, Xenophobia and Related Intolerance,” in the International Review of Penal Law. It was her report on conference on racism held in Durban, South Africa in 2000, and the problems confrerees had agreeing on a definition of discrimination. In 2005, she wrote a nineteen-page report, entitled, “Human Rights and Terrorism: Some Comments on the Work of United Nation’s Commission on Human Rights,” in the International Review of Penal Law. In 2006, she took a lead role in Swedish efforts to have the World Bank to incorporate human rights standards into its lending. Ulrika will be participating in the Skilling- Part Two – Skill Up Women in India session at the Business Day. Aticka has 18 years of experience helping European companies in India with start-up, operations and business strategy, as well as leading category business at a global scale. 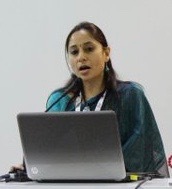 In 2011 Aticka joined Springtime as managing director in India in 2011, and is at Six Year Plan since January 2013. Aticka is a specialist in business startups in India and building strategies on a global level, PR-planning, Public Affairs, communication management and understanding Swedish-Indian business challenges. Aticka will moderate the Skilling, Part one – The Skilled Indian session at the Business Day. 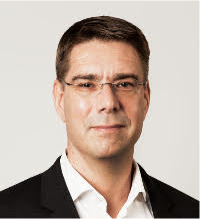 After 8 years at Electrolux, in 1996 Bengt Rittri formed Blueair AB in Stockholm, Sweden to follow his dream of developing a Best in Class air purifier. Bengt will be participating in the Re-Imagining India – Part One – Innovation and Sustainable Environment session at the Business Day. Stefan Pålskog is the President at Scania Commercial Vehicles India Pvt Ltd. since 2016. He has held various position in Scania. His profile can be found here: Stefan Pålskog. Stefan will be participating in the Technology: Impact on my City session at the Business Day. Dushyant Thakor is currently the Vice-President at Invest India. 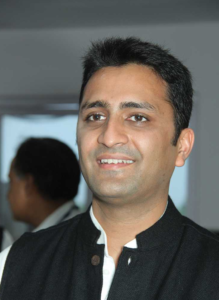 He completed his education from the Department of Computer Sciences at Delhi University. 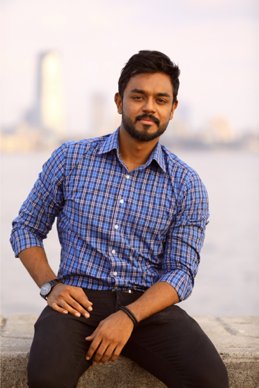 His profile can be found here: Dushyant Thakor. Carl is a visionary, values-driven leader and an experienced line manager with full P&L responsibility. He is passionate about building great teams. He has extensive, hands-on experience with overall strategy creation and execution, sales & marketing and operations. He has deep knowledge of global trends and business development in B2C, B2B and B2G. He is deal-maker and skilled negotiator. Carl will be participating in the Skilling, Part one – The Skilled Indian session at the Business Day.